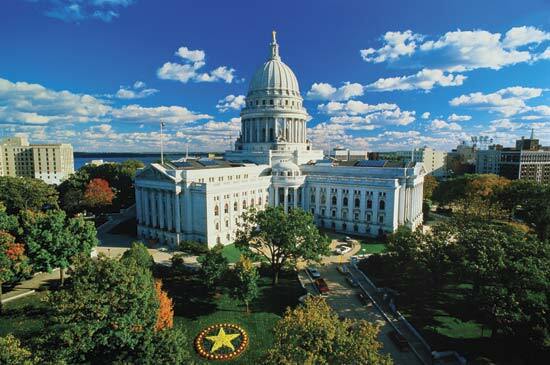 The Alliance is the statewide association of the hearing instrument specialists and audiologists headquartered near Wisconsin’s state capital, Madison. These hearing professionals formed the Alliance to accomplish together what they knew they could not do alone. Its purpose is to foster, promote and protect the professional interests and general welfare of its members and the hearing impaired.